"Here is the first retrospective of one of Broadway’s most important composers—the man who wrote the music for Cabaret, Chicago, Kiss of the Spider Woman and many other acclaimed shows. 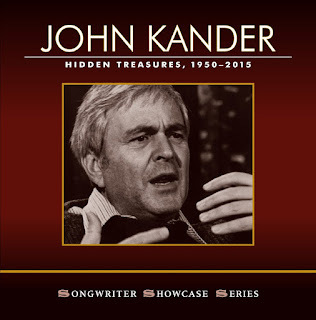 At 88 John Kander is still writing for the theater, and this extraordinary 2-CD set spans 55 years of his compositions. 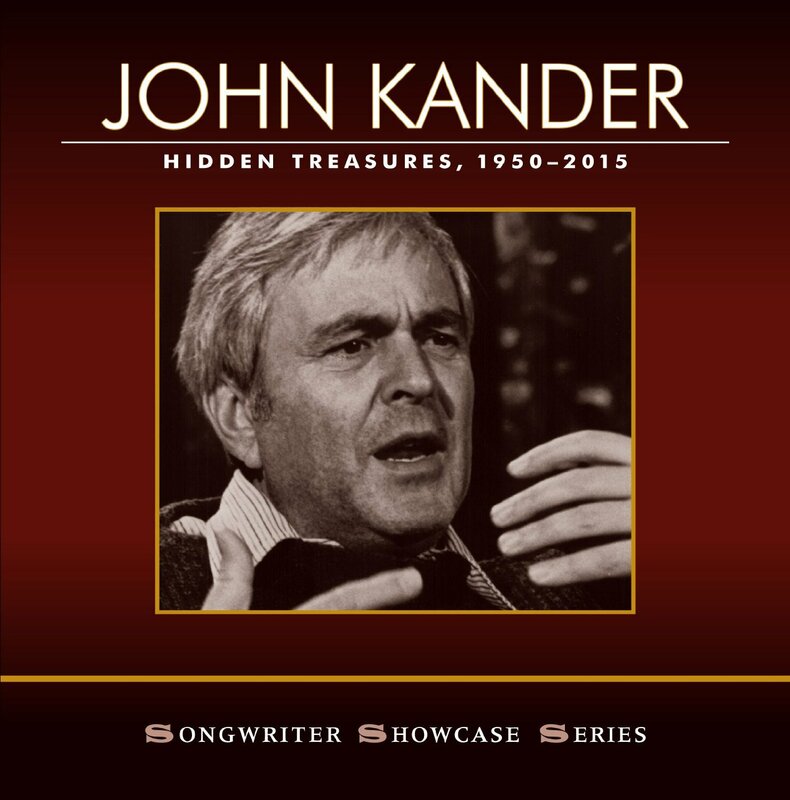 Featured among the 49 tracks are rare demos recorded by Kander and his longtime partner, lyricist Fred Ebb, along with new recordings by Broadway stars Anita Gillette and Karen Ziemba. 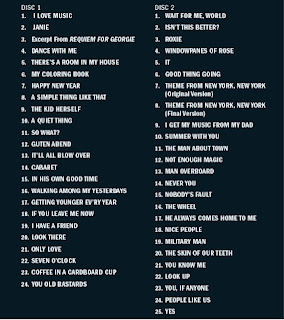 The deluxe 64-page booklet is lavishly illustrated, with extensive notes by Jesse Green (theater critic of New York magazine) that include comments on the songs by Kander himself. This collection—the newest edition in Harbinger Records’ Songwriter Showcase Series—is a must for musical theater fans, and for anyone interested in the tradition of great American songwriting." ARTISTS: John Kander, Fred Ebb, Anita Gillette, Karen Ziemba, Brent Barrett, Julia Murney, Alix Korey, Barbara Walsh, Michael Winther, Lewis Cleale, Linda Emond, Paul Anthony Stewart, Greg Pierce, David Loud, John Riddle, Elena Shaddow and others.